On 12 March 2018, Soviet and Russian actor Oleg Tabakov (1935) passed away. Tabakov performed in both classic and modern plays and was artistic director of the Moscow Art Theatre. His film career was equally impressive with roles as Count Nikita Rostov in Voyna i mir I/War and Peace (1966-1967) by Sergei Bondarchuk, and as the title figure in Oblomow (1981) by Nikita Mikhalkov. Tabakov was 82. Russian postcard by Izdanije Byuro Propogandy Sovietskogo Kinoiskusstva, no. A 11212. Photo: B. Vilenkina, G. Ter-Ovanesova. Oleg Pavlovich Tabakov (Russian: Олег Павлович Табаков) was born in Saratov, USSR (now Saratovskaya oblast, Russia) in 1935. His father, Pavel Kongratevich, and his mother, Maria Andreevna Berezovskaya, were medical doctors in Saratov. His parents separated during the Second World War, and young Tabakov was brought up by his single mother and grandmother. Oleg attended the all-boys school in Saratov, and was active in the drama class. From 1950-1953 he studied acting at the Saratov House of Pioneers under the legendary acting coach Natalia Iosifivna Sukhostav. In 1953, Tabakov moved to Moscow and studied at the Moscow Art Theatre School. In 1957 he graduated from the school, and became one of the founding fathers of the Sovremennik Theatre. There he played leading roles in such productions as Goly Korol (Naked King), Tri Zhelaniya (Three Wishes), Obyknovennaya istoriya (Ordinary story) and other contemporary Russian plays. From 1970 till 1976 Tabakov was General Manager of Sovremennik, he promoted Galina Volchek to Principal Director of the company. He administrated the Sovremennik until 1982, when he moved to the Moscow Art Theatre, where he played Molière and Salieri for over 20 years. In 1986, Tabakov persuaded his students to form the Tabakov Studio attached to the Moscow Art Theatre. Several notable Russian actors including Yevgeny Mironov, Sergey Bezrukov, Vladimir Mashkov, Andrey Smolyakov and Alexandre Marine studied at the studio. Tabakov also spread his theatre's ideals abroad. 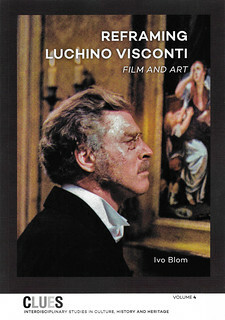 His teaching credentials include workshops and productions at the Paris Conservatoire, the British American Drama Academy, Akademie Der Künste in Hamburg, the Max Reinhardt Seminar in Vienna, Carnegie Mellon, The Juilliard School, New York University, Florida State University, The University of Delaware, and Harvard University. 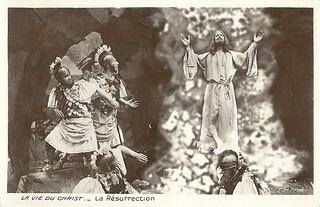 Russian postcard by Izdanije Byuro Propogandy Sovietskogo Kinoiskusstva, no. 3744, 1963. Russian postcard by Izdanije Byuro Propogandy Sovietskogo Kinoiskusstva, no. A 07154. 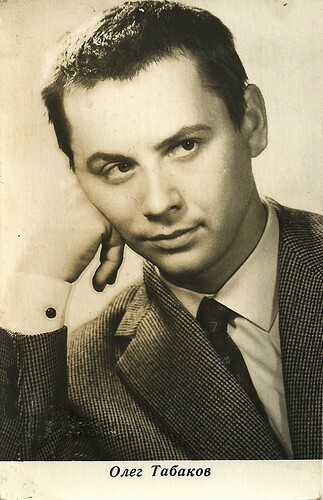 Oleg Tabakov played the lead role in the comedy-drama Gori, gori, moya zvezda/Shine, Shine, My Star (Aleksandr Mitta, 1970). 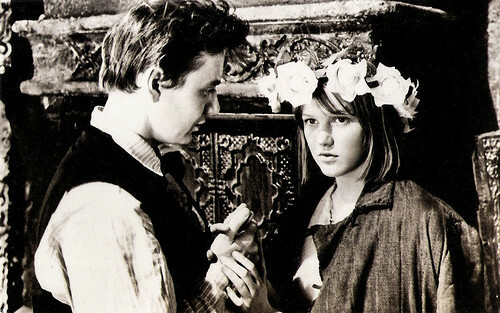 Then followed parts in popular TV series as Semnadtsat mgnoveniy vesny/Seventeen Instants of Spring (Tatyana Lioznova, 1973), starring Vyacheslav Tikhonov, and D'Artanyan i tri mushketyora/D'Artagnan and Three Musketeers (Georgi Yungvald-Khilkevich, 1978). An international success was Neokonchennaya pyesa dlya mekhanicheskogo pianino/An Unfinished Piece for a Piano Player (Nikita Mikhalkov, 1977). His later films include the Academy Award-winning Moskva slezam ne verit/Moscow Does Not Believe In Tears (Vladimir Menshov, 1980), the international art house hits Oblomov (Nikita Mikhalkov, 1981) and Oci ciornie/Dark Eyes (Nikita Mikhalkov, 1986) starring Marcello Mastroianni. Tabakov also played in the mock slapstick Western Chelovek s bulvara Kaputsinov/A Man from the Boulevard des Capuchines (Alla Surikova, 1987) about Mr Jonny First (Andei Mironov), who arrives in the Wild West to present the art of the Cinematograph. 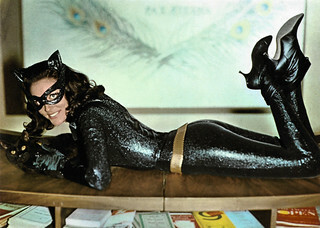 Over 40 million people in the USSR paid to see the feature. Tabakov has lend his distinctive, purr-like voice to a number of animated characters, including the talking cat Matroskin in the animation film Kanikuly v Prostokvashino/Three from Prostokvashino (Vladimir Popov, 1980) and its sequels. After the Matroskin role he dubbed the character of Garfield into Russian in the feature film Garfield (Peter Hewitt, 2004). During the 1990s, Oleg Tabakov was a strong supporter of democratic reforms and freedom in the new Russia. He made public speeches and was involved in many public events facilitating the cultural transformation of arts and theatres in Russia. 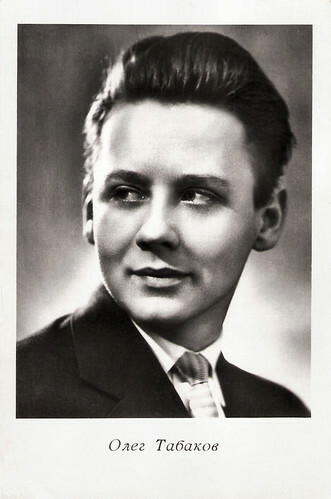 He also continued to appear in films, such as in The Inner Circle (Andrey Konchalovskiy, 1991), about Stalin's private film projectionist (Tom Hulce), the TV movie Stalin (Ivan Passer, 1992) with Robert Duvall, and Taking Sides (István Szabó, 2001) with Harvey Keitel. 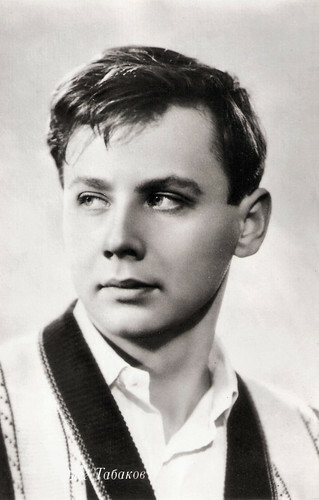 Oleg Tabakov was designated People's Actor of the USSR and Russia in the 1980s, and was decorated with the Order of Merit of Fatherland II degree, by the Russian president, Vladimir Putin, in 2005. During the 2012 Russian presidential election Tabakov was registered as a ‘Trusted Representative’ of Putin. In March 2014, he signed a letter in support of the position of Putin on Russia's military intervention in Ukraine. His last films were the comedies Kukhnya v Parizhe/A Kitchen in Paris (Dmitriy Dyachenko, 2014) with Vincent Perez, and the sequel Kukhnya. Poslednyaya bitva/Kitchen. The Last Battle (Anton Fedotov, 2017). In November 2017, Oleg Tabakov was hospitalised with sepsis. In December, Tabakov's condition deteriorated sharply - he fell into a pre-coma condition. On 12 March 2018, he died of a heart attack at age 82. The farewell ceremony took place at the Moscow Art Theatre named after Chekhov's historical stage where Tabakov worked as a artistic director and plays director for many years. 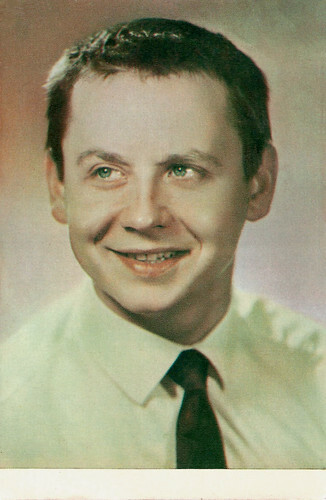 Oleg Tabakov was married twice. His first wife was actress Lyudmila Krylova (1960–1994) with whom he has two children. Their son Anton Tabakov is an actor and also a successful night-club owner in Moscow. Since 1994 Oleg Tabakov was married to actress Marina Zudina. The couple had two children, son Pavel (1996), and daughter Maria (2006). Russian postcard by Izdanije Byuro Propogandy Sovietskogo Kinoiskusstva, no. M-51673. 3?X-64. Russian postcard by Izdanije Byuro Propogandy Sovietskogo Kinoiskusstva, no. 1984. Publicity still for Gori, Gori, Moya Zvezda (Aleksandr Mitta, 1970) with Elena Proklova. Sources: Steve Shelokhonov (IMDb), AllMovie, Wikipedia, and IMDb.